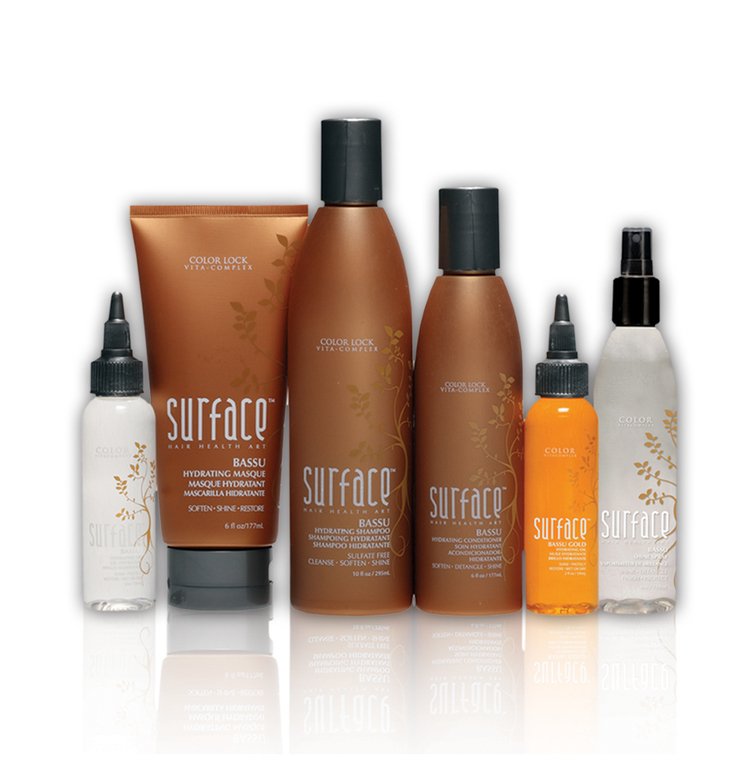 Proud to stock Surface Hair Products. 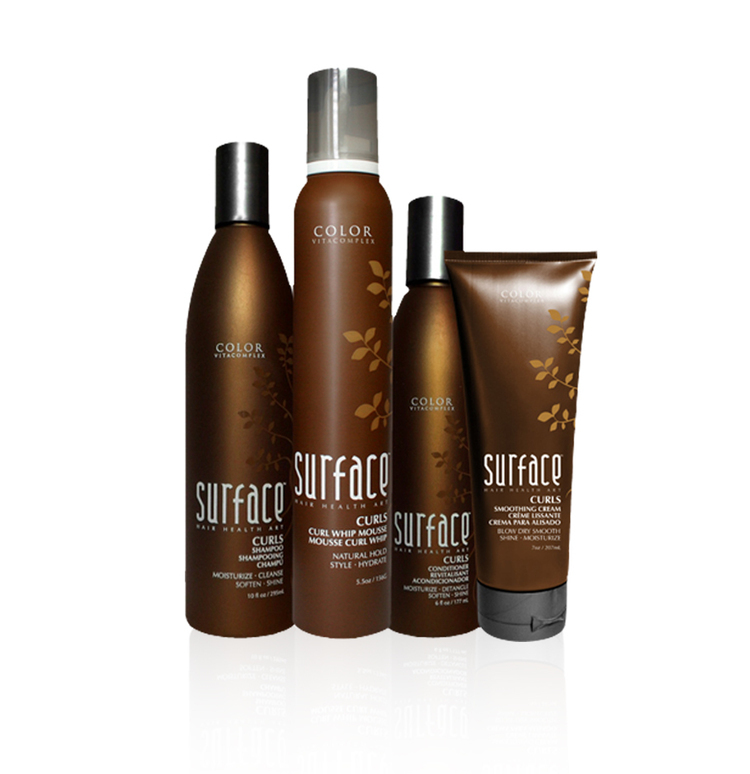 Surface is high performance, salon exclusive hair care that respects personal health and the earth. Surface provides the education and support necessary for salons and their guests to thrive. Inspired by salon owner and International Hair Stylist Wayne Grund along with the Surface Art Team comprised of stylists and salon owners throughout North America, Surface was founded on the promise of “Respecting Personal Health and the Earth”. Surface offers a culture of education, customer service, technical expertise, and incorporates sustainably harvested ingredients and certified organic botanicals in all Surface products. The Surface culture is committed to growth, personal health, respect for earth and self and to giving back. The name Surface comes from a passion to develop superior, all natural products that respect the surface of our earth and to create a strong surface of success from which salons and their guests can grow.